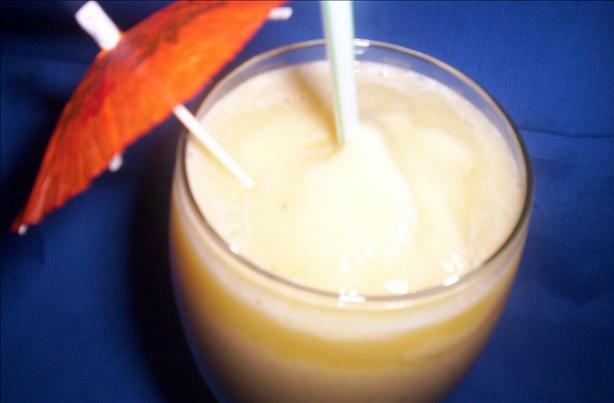 1 Combine pineapple, honey and ice in blender. 4 Blend until desired smoothness is reached. 5 You may have to stop blender to stir slushie. 6 Add water if needed.